Falcon RU/RW Series locks have an interchangeable core that can be removed for quick, easy re-keying. Our interchangeable cores are compatible with SFIC products from other manufacturers. And they’re backed by one of the best names in the business. The RU Series from Falcon is designed to retrofit existing unit locks manufactured by Falcon (Weiser), Corbin Russwin and Yale. It exceeds ANSI Grade 1 specifications and is UL/ULC listed. Incorporates Falcon’s vandal resistant PressureRelease™ trim to prevent damage to internal mechanism. Installs with minimal rework to existing doors while preserving door and frame for cost effective project planning. Falcon’s RU Series satisfies all ADA easy access requirements. When you need to replace an existing notched-style lock and get up to code on ADA accessibility the Falcon RU/RW Series is a perfect fit. 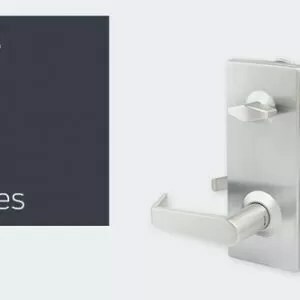 Designed specifically for retrofitting older and historical buildings, this unique lock combines old-fashioned styling with modern strength, security and convenience. • Vandal resistant PressureRelease™ outside lever disengages when locked to prevent damage to internal mechanism. • Complements Falcon’s ”Family” of lever designs. • ”Power Spring™” in rose trim prevents lever sag. • 12 commercial lock functions. • 6 standard finishes: 605, 606, 612, 613, 625, 626. • No exposed mounting screws. • Solid bar stock deadlocking feature prevents latch binding and lock failure due to poor door alignment. • Exceeds 800,000 cycle ANSI Grade 1 requirement. • Meets or exceeds all other ANSI A156.2 rigorous Grade 1 specifications for key-in-lever products. • Preserves existing facility doors and frames. • Preserves original architectural design without adapter plate or add-ons. • Easy installation with minimal door modifications. • Features a 4” square rose which covers existing mounting holes, most paint lines and required door rework. • Complies with ADA easy access requirements. • UL/ULC listed for 3 Hour A Label doors. • Strikes available to match existing frame preparation. • Reuse existing facility cylinders and key system. • Non-handed chassis and field reversible trim and latch bolt for easy stocking and lower inventory cost. 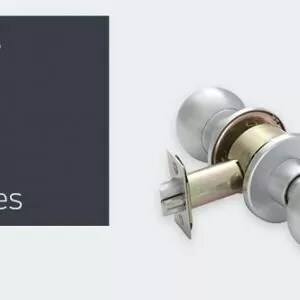 • Key removable outside lever for easy cylinder replacement.  • Outside lever secured by a spring-loaded retainer. Retainer cannot be depressed when locks have been locked. Inside lever secured by a set screw. Levers have heavy-duty steel individual return springs in order to prevent lever sag. Exceeds ANSI A156.2 Grade1 Key-in-Lever specifications. Available with Falcon standard or interchangeable core cylinders in 6 and 7-pin configuration. Interchangeable core levers are non-removable with core installed. Available with some 6-pin competitor’s keyways. 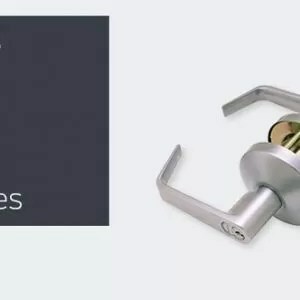 Accepts interchangeable (removable) cores and standard 6- pin cylinders from the following manufacturers: Arrow, Assa, Best, Corbin Russwin (except Master-Ring), Medeco, Sargent, Schlage and Yale. Heavy duty, solid levers are 5” long and have no inserts. Installs with 10-32 through-bolt screws with thread sealant for extra security and resistance to vibrating loose. Standard lock is for 1-3/4” thick doors. Also available for 2” and 2-1/4” thick doors.